The fall of Milosevic opened new possibilities for a Serbia long isolated from democratic states in the region and the wider international community. However, the departure of Milosevic did not signal the complete transformation of the system of governance. The goal of the Serbia Local Government Reform Program (SLGRP) was to promote more effective, accountable, transparent, and citizen-responsive local government. The program provided training and technical assistance in seven substantive areas and through the provision of limited information technology material support. The program worked in the areas of financial management, communal enterprises (i.e., public utilities), public procurement, citizen participation, policy reform, association development, and information technology. SLGRP worked with 84 cities and municipalities (out of 145) and in its final year was focused on working exclusively with the City of Belgrade and 12 of its constituent municipalities. 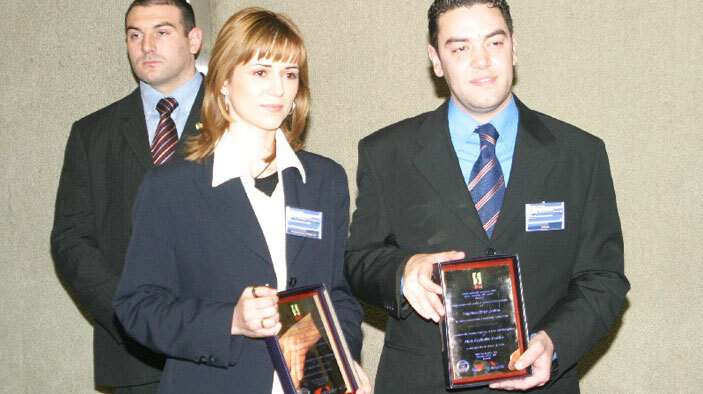 On the national level, the project supported the institutional development of the Serbian municipal association and government efforts to decentralize republic-level authorities to the local level. Develop municipal citizen assistance centers. Develop centralized public utility telephone services. Create business improvement districts (public-private partnerships). Implement Citistat (an innovative municipal management system). Deliver financial management software and training. Provide training and hands-on assistance to improve public enterprise management, technical operations, and customer service. Provide training in the organization and implementation of public budget hearings. More than 15,000 local residents of municipalities throughout Serbia attended 200 public budget hearings to voice their concerns and ideas about how best to improve their communities. Thirteen municipalities created Citizen Assistance Centers and 12 created One-Stop Permitting Centers to provide improved information and services to their citizens. Through the creation of innovative Business Improvement Districts, SLGRP fostered public-private partnerships to improve economic development in four municipalities. SLGRP improved the enabling environment for local governments by creating model ordinances on local communities (MZs), public budget hearings, and local ombudsmen; by drafting a code of ethics for locally elected officials; and by authoring a draft law on local government property. Built information technology networks in 50 municipalities. Assisted local governments in attaining $7.3 million in additional funding from other donors, other programs, and the Serbian government. Helped the municipal association increase its budget and services dramatically.